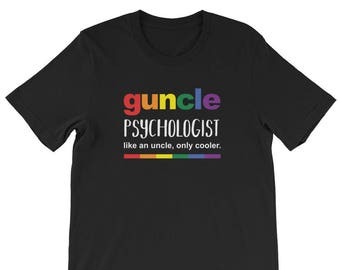 Do you know a fun, gay, uncle? Are you one? 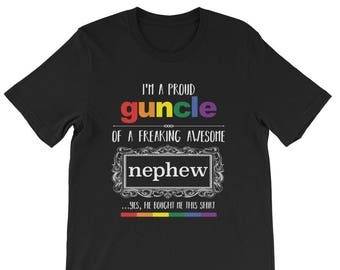 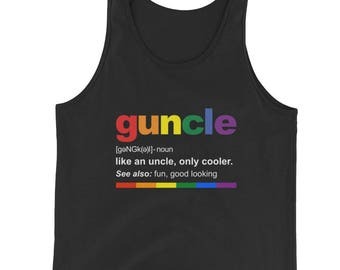 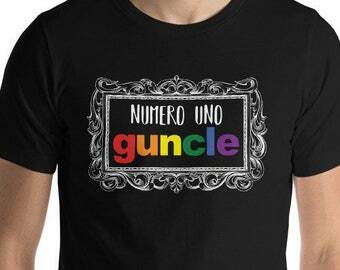 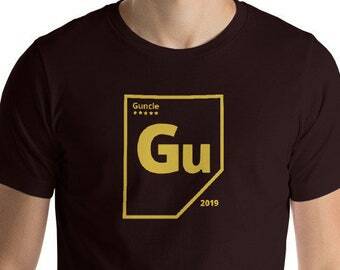 This is a great shirt featuring the definition of guncle, a fabulous gay uncle. It's the perfect gift for yourself, your favorite guncle or a special brother to announce a new baby to him.